Nirmala Sitharaman accorded approval for acquisition of defence equipment for about Rs 3,000 crore which included the procurement of the ARV along with Brahmos. 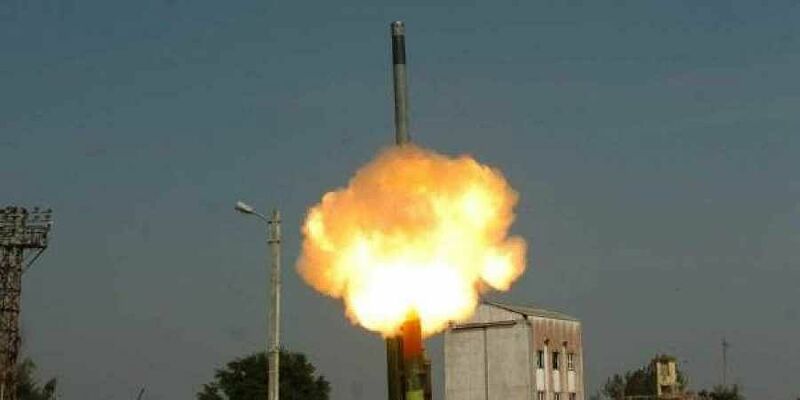 NEW DELHI: The Defence Acquisition Council (DAC) gave a nod to procure and fit the two stealth missile frigates, being built in Russia, with the indigenuous BrahMos cruise missiles. Chairing the DAC meeting in South Block, Defence Minister Nirmala Sitharaman accorded approval for acquisition of defence equipment for about Rs 3,000 crore which included the procurement of the Armored Recovery Vehicle (ARVs) along with the BrahMos missiles. The DAC decision comes as a follow up of the Cabinet Committee on Security (CCS) decision taken in October 2018 to get four Tabar- class stealth frigates as Follow-on Ships. Of the four, two are being built in Russia and the other two will be built in India at Goa Shipyard Limited (GSL). Sources, on condition of anonymity, informed TNIE that Russians have agreed to transfer the technology and the cost negotiations will be done in future. The indigenously-designed BrahMos missile is a tested and proven supersonic cruise missile and will form the primary weapon on-board these ships. The DAC also approved the procurement of Armoured Recovery Vehicles (ARVs) for the Indian Army’s Main Battle Tank (MBT) Arjun. These recovery vehicles are designed and developed by DRDO and will be manufactured by M/S Bharat Earth Movers Limited (BEML). ARVs ensure efficient and speedy repair and recovery operations during combat.